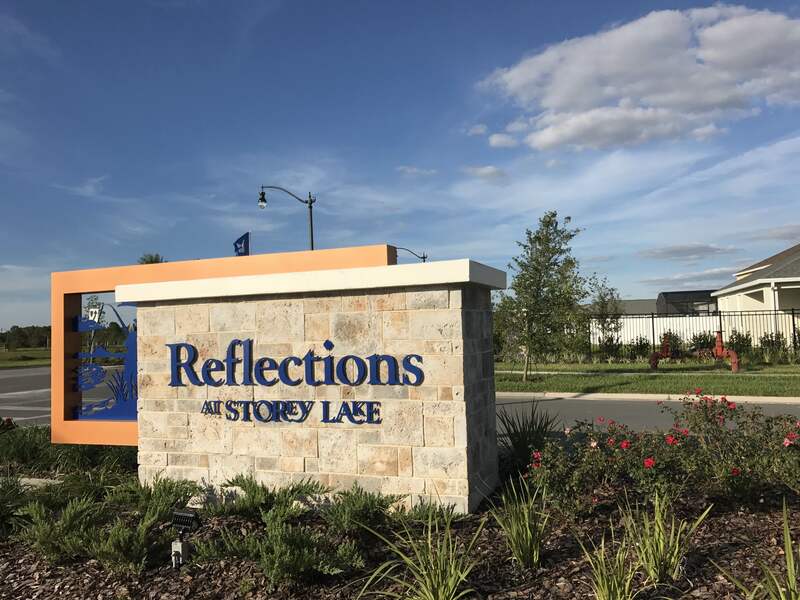 Mila Realty Property management in Kissimmee fl came across the absolutely gorgeous community – Storey Lake in Kissimmee. The community is fairly close to the main Orlando theme parks and much more. Any type of townhouses or single family homes can be built by Lennar. And not to forget about Everything’s Included promise of this builder. Any real estate buyer can enjoy stainless steel appliances, granite countertops, washing & dryer as all included in the purchasing price. The gated community itself is the place where anyone can relax. It is all about sports, fun, and security. Storey Lake offers so much fun for kids that no parents should think about how to entertain their children. Can you only imaging that community has its own Splash Park? And not to miss the lush surroundings. Storey Lake features many nature trails and conservation areas. Schools are important even for investors. Homeowner wants to make sure that property is located within the area which is assigned to the good schools. Story Lake common is within Oseola County. Therefore, schools are Flora Ridge Elementary, Kissimmee Middle School, and Celebration High School. The main advantage of this subdivision is that investor can buy and rent the purchased property as either long term or short term rentals. Vacation rentals become more popular every day because Orlando is the key tourist destination around the globe. Mila Realty offers affordable property management kissimmee fl for both short and long term rentals. Now second home can be affordable because we bring peace of mind to investors. Properties start at Storey Lake only at $235 000. Property management fee in Orlando area only 7% and No renewal fee. Learn more here.